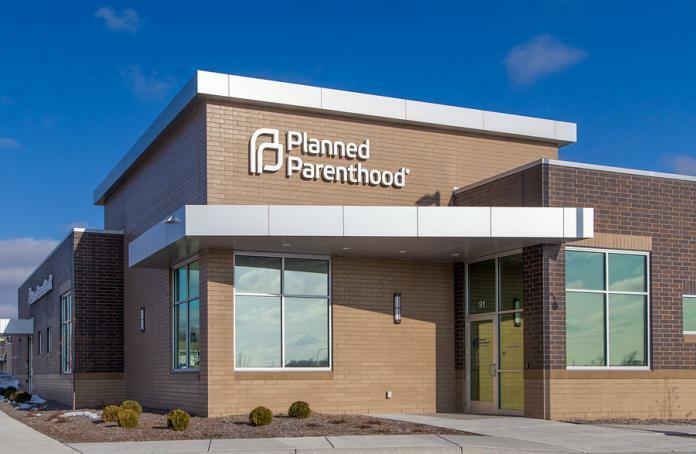 ST. PAUL MN/USA - JANUARY 1 2017: Planned Parenthood clinic exterior and logo. Planned Parenthood is a non-profit organization that provides reproductive health services. Photo by Wolterk, Bigstock. The UK is pushing to ban protesters out the front of abortion clinics to stop staff and women from being intimidated and harassed. The West London Ealing Council have had a vote regarding whether they should introduce a buffer zone around abortion clinics after support from the public regarding the issue was overwhelming. Councillors are deciding whether to introduce a PSPO (Public Space Protection Order) around the clinics. The introduction of the PSPO will allow the council to set up a perimeter where protestors are prohibited from entering a certain area. The area with be around the clinic where individuals that don’t follow the rules of the PSPO can be subjected to a fine up to £1,000. Rupa Huq, an Ealing member of parliament, has led the notion for a low to impose buffer zones around family clinics across the nation. Several other members of parliament are backing her claims where the end of last year, 113 MPs wrote to Amber Rudd, the Home Secretary, calling for the legislation. Ms Huq had also urged the council to introduce these buffer zones so that women can do their lawful business without the fear of intimidation. The consultation done by the council received over 2,000 responses online. Additional to the online responses, written input from police officers and the National Health Service was received. Of all the respondents, 85 percent of the results supported the buffer zone to keep out protestors. The Home Office of the UK is considering reviewing whether more action needs to be implemented to protect women out the front of abortion clinics. During the launch of the review, Amber Rudd stated that everyone has the right to protest peacefully but it is unacceptable that someone should be harassed or intimidated for utilising their legal right of receiving healthcare treatment and advice. Rudd also mentioned that the decision to have an abortion is already a very personal matter that doesn’t warrant additional pressure from aggressive protesters. With the large amount of those in favour of the buffer zone implementation, there were also many that opposed it. The Ealing Council had received 1,430 emails regarding the campaign and opposing the PSPO. The emails stated that the meetings that took place out the front of the clinics weren’t protests but rather vigils. Any introduction of a safe zone would be excessively harsh and severe and a breach of human rights. 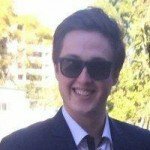 Previous articleNRL round 6 – can tipping get any harder?